Wrench Racer ® is not easy to define but let me try! When I started on Twitter I did so almost as a joke, to basically see how it worked and also follow a friend of mine, @suziperry. I soon realized how cool it was and saw that people had an appetite for what I was saying. 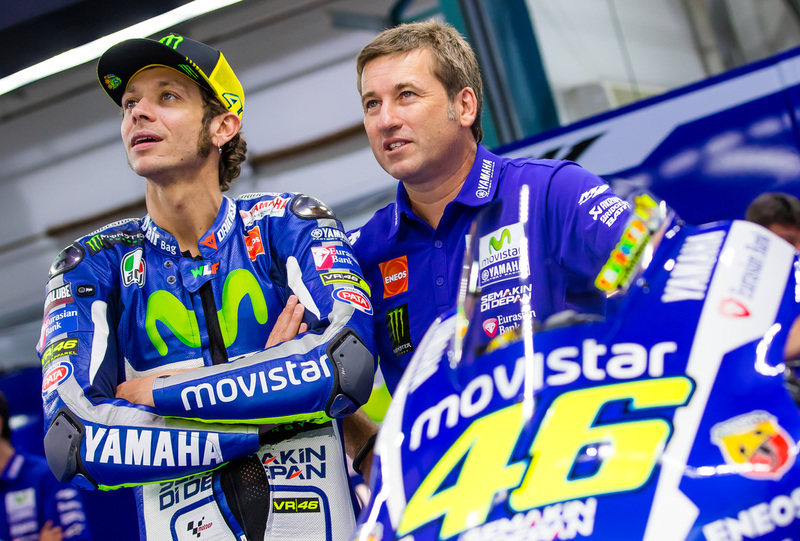 Partly because I was working for probably the most popular motorcycle racer on the planet and because prior to Twitter it was basically impossible to get a feel for what takes place behind pit lane at a MotoGP race. I started to think about when I was growing up and had my walls covered in posters of my motocross heroes and how cool it would have been to learn something about the life of the mechanics and riders’ pit crews. Almost anything real and current would have been fantastic. So I decided to tweet things that I thought I would have found interesting or fun and tried to reply to as many questions as I could. It was not long before I had trouble keeping up with the questions and found it hard to answer them properly using Twitter’s limited platform. I started to think a website might help explain some answers in more detail and keep the frequently asked questions all in one place. At the time I mentioned on Twitter that I should make a website. 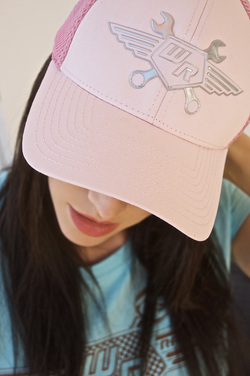 The company Wrench Racer is much bigger in my mind than it is right now but I need to thank the boofhead that tried to rip me off, as now I think this will be way better than something that was just going to be another myname.com website. 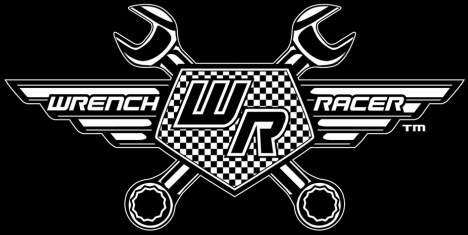 I hope Wrench Racer will teach you stuff about several topics based around GP racing, give you things to think about and discuss with your buddies, make you laugh and hopefully make you stand out in a crowd with some cool racing based clothing and products. My hope is that one day when I have long finished wrenching and traveling, Wrench Racer will still be clicking up gears and holding the throttle on the stop! * My opinions don’t represent the official position of YFR. * * The follower has since contacted me and offered me the .com address for no charge. "Quite possibly the coolest GP related t-shirts on the market"
Click on the image to learn more and go to Alex's Donation page. "Well, after a month in Afghanistan I can finally say I have read the whole of the wrench racer website as it stands, including all articles, videos and photos. Thanks for making such an interesting website and I look forward to seeing it expand, it has helped pass the time out here and taught me some interesting facts, I will also be making my brake bleed bottle when I get home. 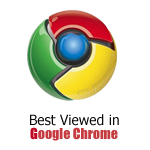 Thanks again for such a cool website"